Andrea Carri was born in the province of Reggio Emilia on 23rd January 1990 and started playing the piano at the age of six. During these years he learned to play the pianoforte and about the musical theory, he has been having live performances with various groups of different origins. He also holds a degree in engineering and environmental engineering as well as a master's degree with honors in environmental engineering and natural resources. Currently he is working on his doctoral thesis and is employed with ASE S.r.l.. Already in his childhood he wrote, just for his own entertainment, some piano pieces. In 2009 he started to work seriously as composer and 2010 he released in autoproduction his first album "Partire". Some pieces of the album, in neoclassical style, were used as soundtracks in short films or advertising clips. In 2012 he released his second album "Stanze Segrete", also in autoproduction, and started to present his music in live in events, such as Piano City Milano. In 2013, he released his third album "Metamorfosi", funded by fans through a fundraising campaign on the net. 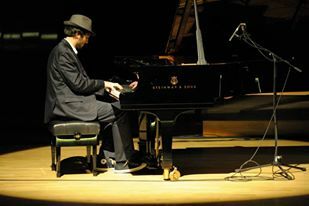 He made a great tour which took him from Reggio Emilia via Milan (Piano City), Naples (Piano City), Vigevano, to Germany (Saarwellingen), Poland (Lodz and Rogow) and to the legendary Roundhouse in London, where he also played as a street musician at the St. Pancras Station. Many songs from the album "Metamorfosi" are also used as a soundtrack for short films, commercials, TV shows in Italy (especially Italia 1) and abroad. Andrea decided to establish a collaboration with the British artist Subsonic Winter, his interpretation of the songs "The Inner Circle" became the soundtrack of the short film "Se l'andava cercando" by Pietro Fabio Fodaro. The film was selected for the "Short Film Corner" of the 67th Cannes Film Festival, for the Gold Elephant World Film Festival in Catania and many other prestigious events. During the tour he released the two singles “Together” and “Aprile” with BePlay Music, a label from Vigevano. 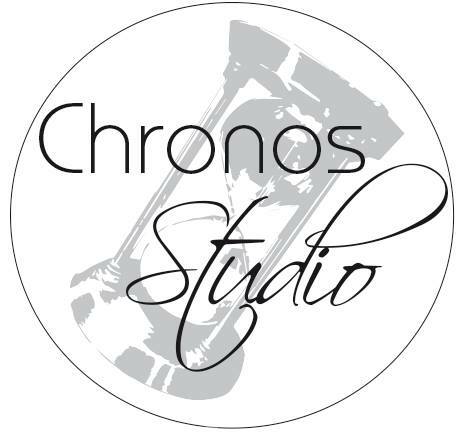 In April 2014 he founded the Chronos Studio, a small concert room, which Andrea uses to host exclusive events with only a few available places that can be booked online. In that location he shares his piano with distinguished artists of international reputation (like Fabrizio Paterlini und Bruno Bavota). Thanks to the ongoing support from his fans (also economically), he published in September 2014, with the Irish label Psychonavigation Records, his fourth album "Chronos" with new songs. The album took him on a tour through Reggio Emilia, Parma, Modena, Vigevano (Pavia), Chiavenna (SO), Milan (Piano City), Naples (Piano City), Mombaroccio (PU) and to Germany (Munich, Wadgassen, Saarwellingen). In November 2014 Andrea started his "I play yours" project. Since then he publishes every month a different song by another artist, which he interprets in his own way on the piano. In 2016 Andrea founded, together with Daniele Leoni and Francesco Mantovani , "Pedala Piano". The piano bike was financed by numerous fans via the Internet. It allows the trio to carry their music into the Italian streets. In 2017 "Shadows" was released with "Memory Recordings". The new album was developed in collaboration with Francesco Camminati and represents an important development of the sound against the past. 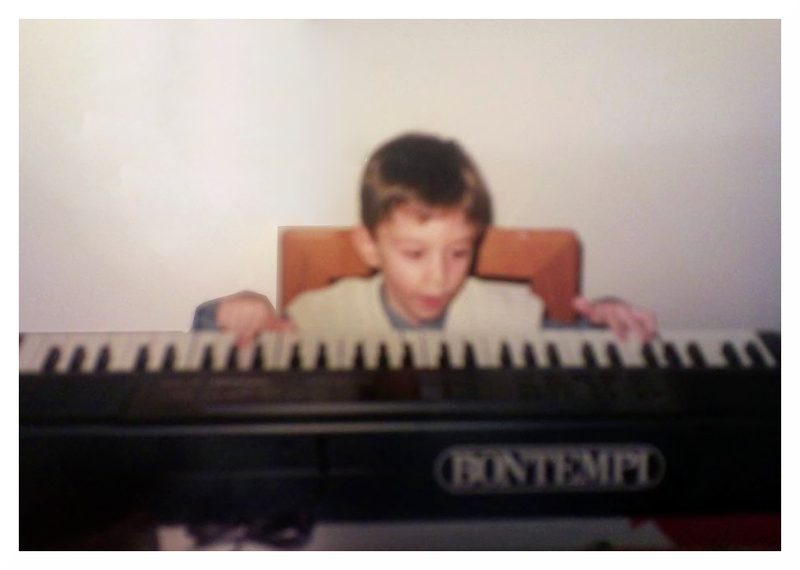 In addition to his activities with Piano Solo and Pedalo Piano, he regularly plays with the "Goodbye Seventies" (80s tribute band) and the band "Viva Liga!" (Luciano Ligabue Tribute Band). Music is the best reflection of soul, an universal language which could arrive where words fail. Music is a metaphysical trip in unknown places.